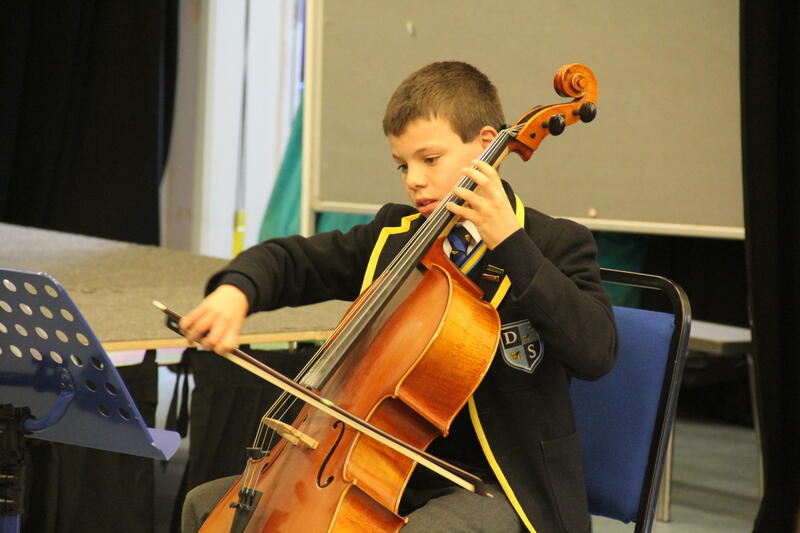 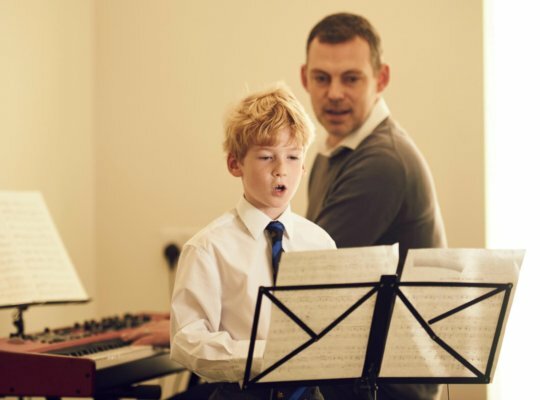 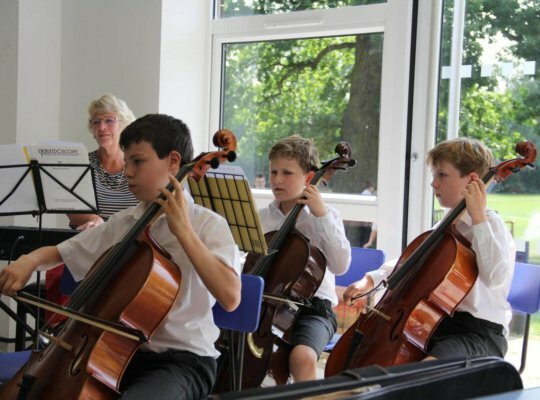 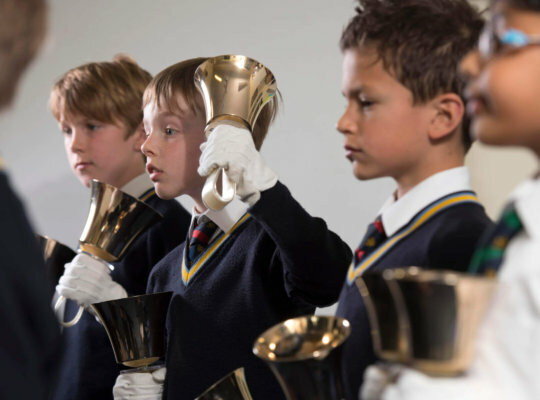 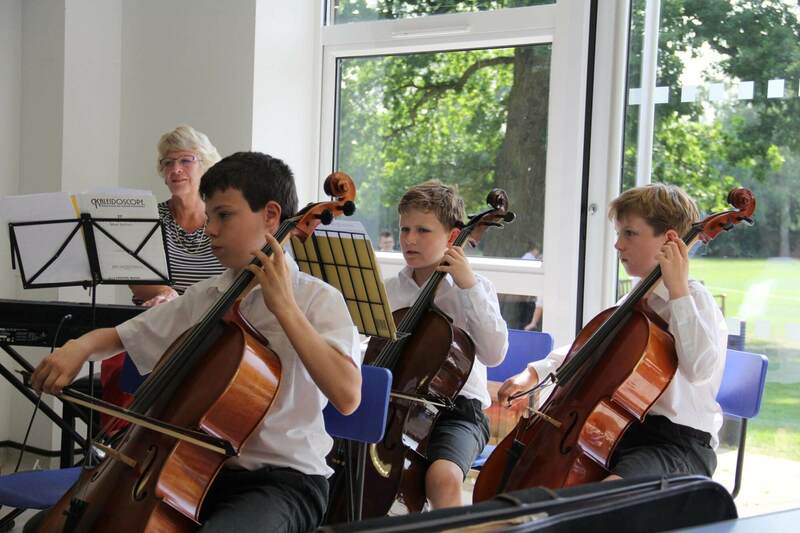 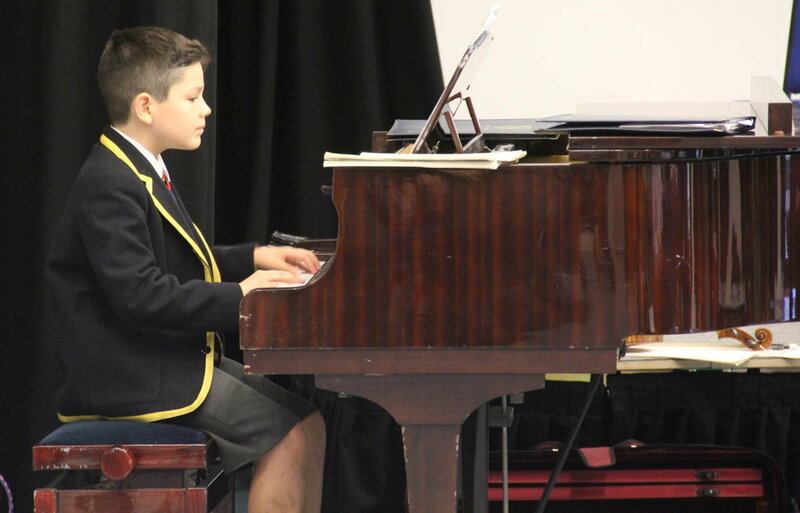 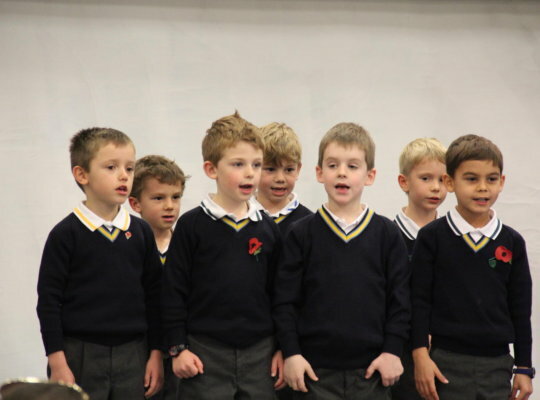 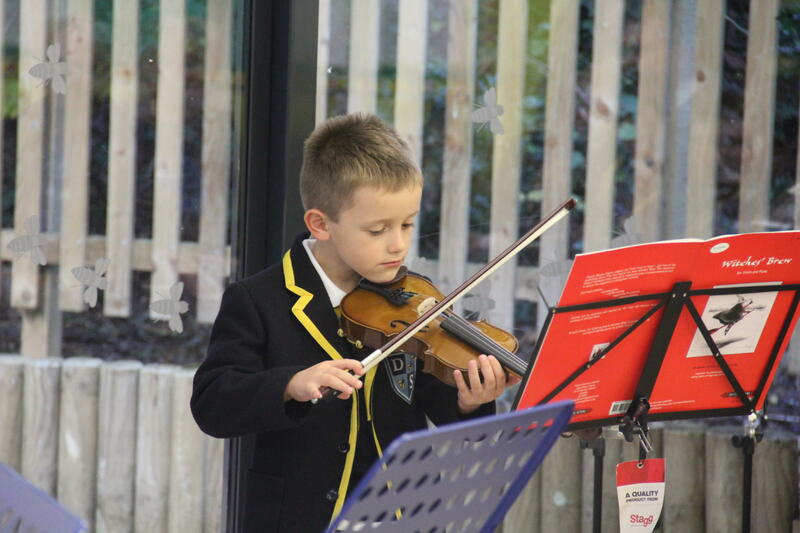 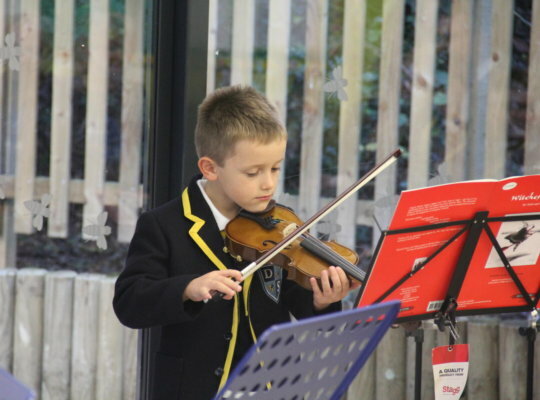 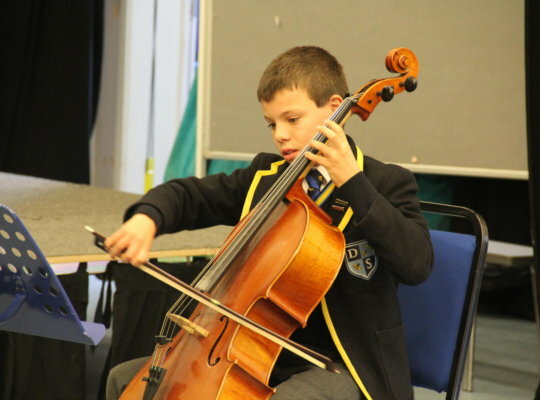 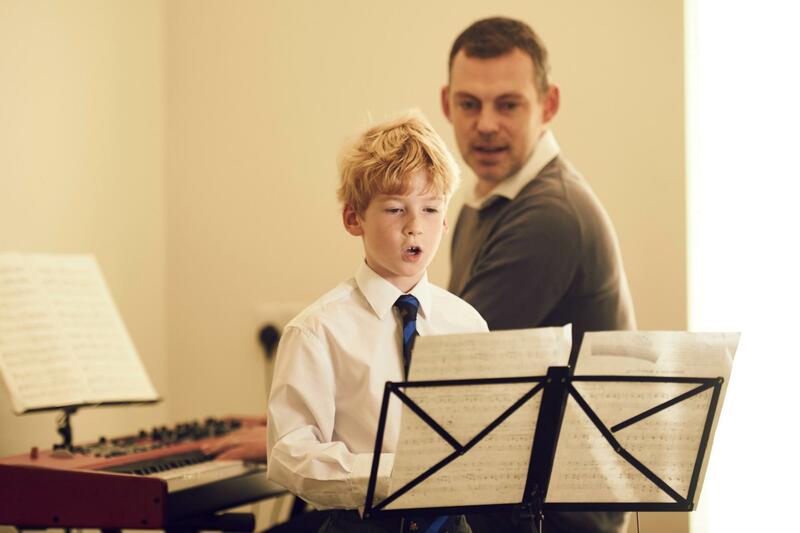 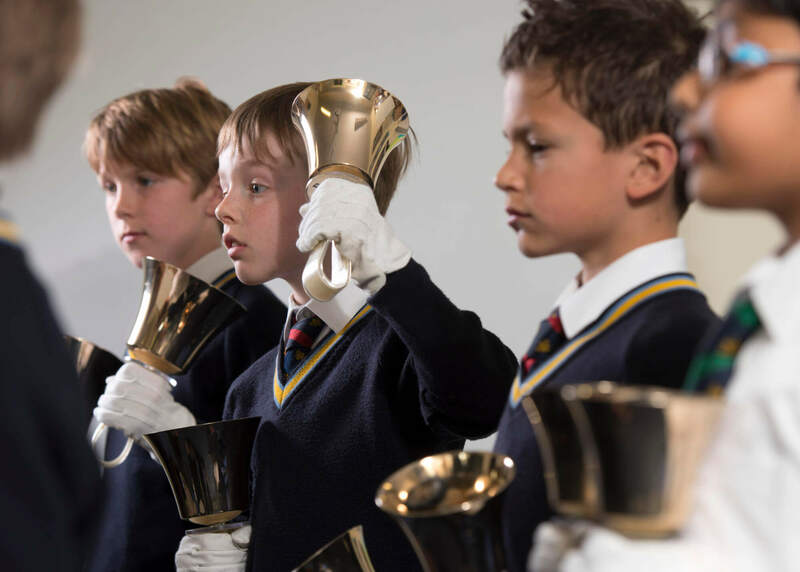 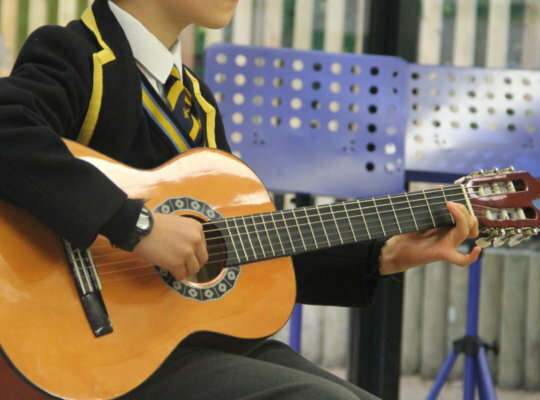 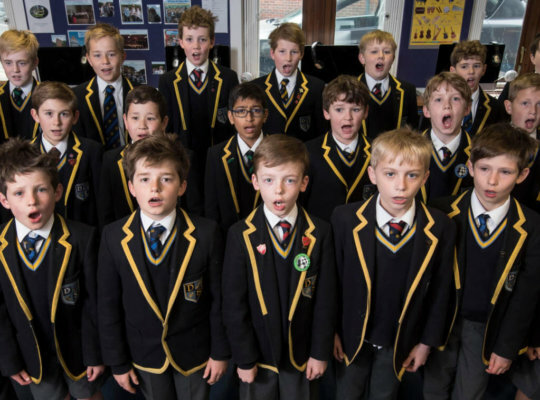 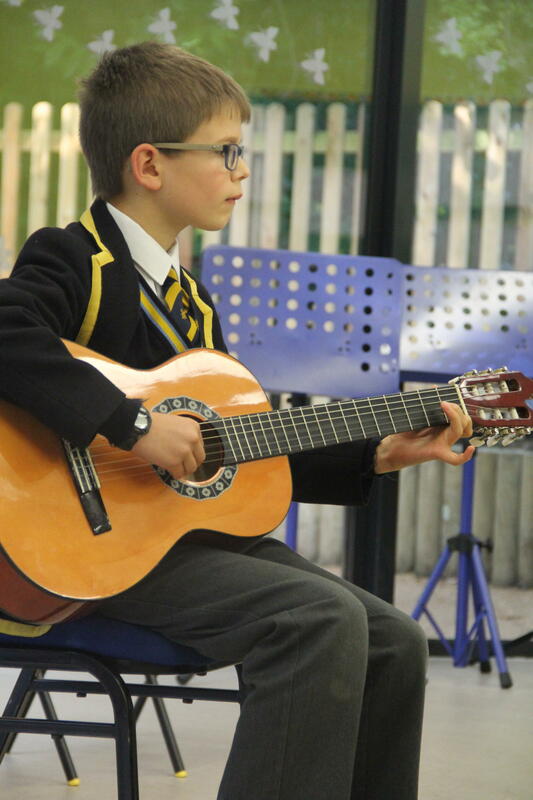 Music sits at the heart of Davenies: the boys are involved from their first days here and encouraged to pursue an interest, and exude a passion in Music. 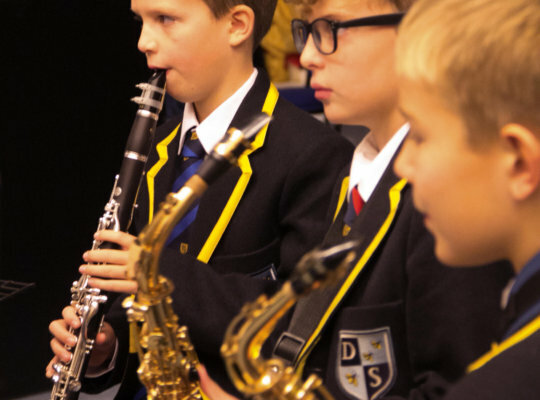 At Davenies we see Music as a joyful pastime, an academic activity, a creative pursuit, a chance for collaboration and an opportunity for the development of personal and life skills. 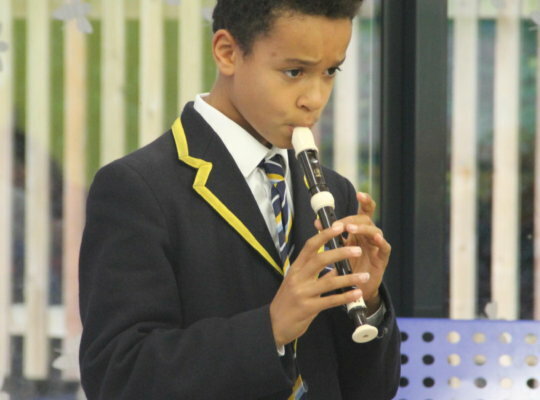 The boys can play an instrument, be involved in music-making, take part in concerts and competitions, or learn how music can enhance an understanding of the world around them. 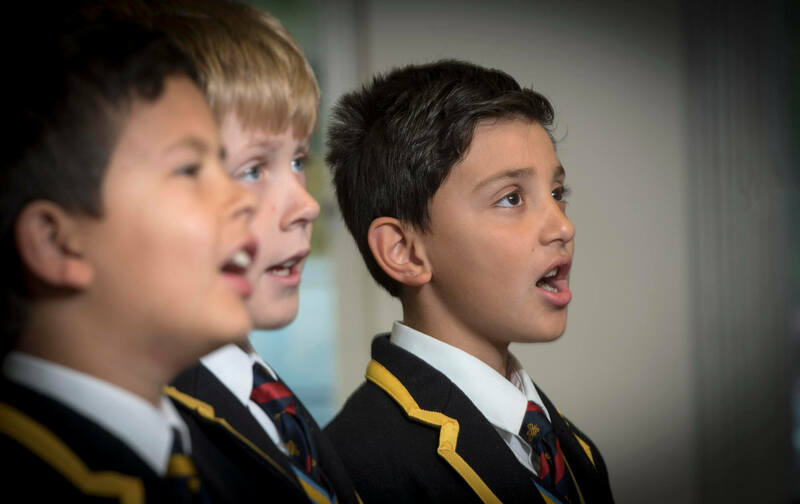 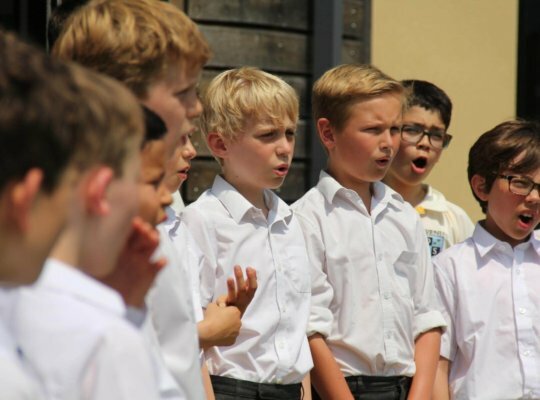 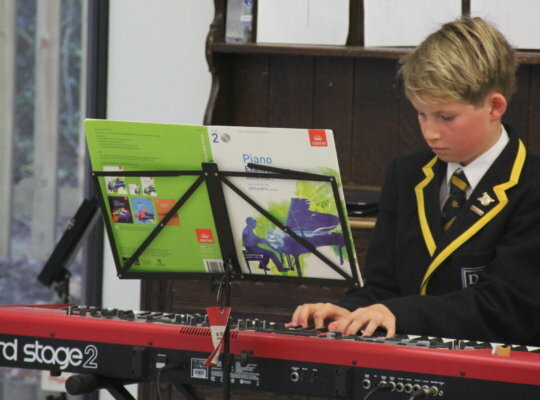 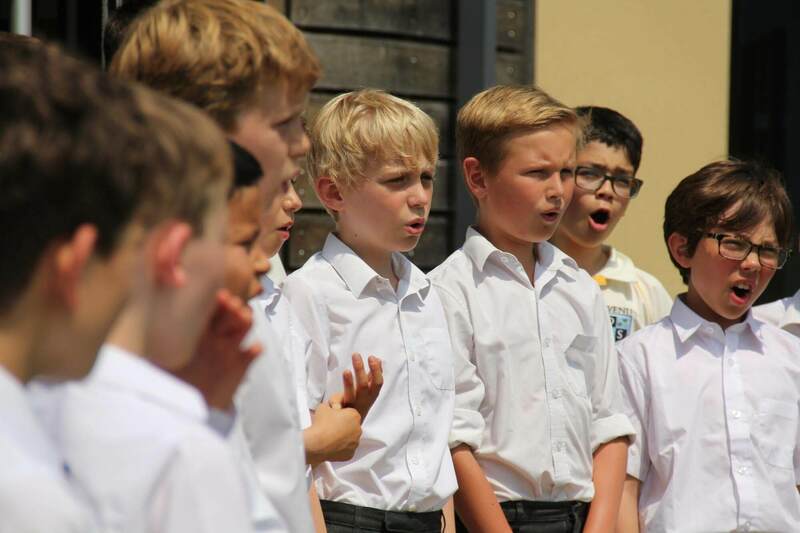 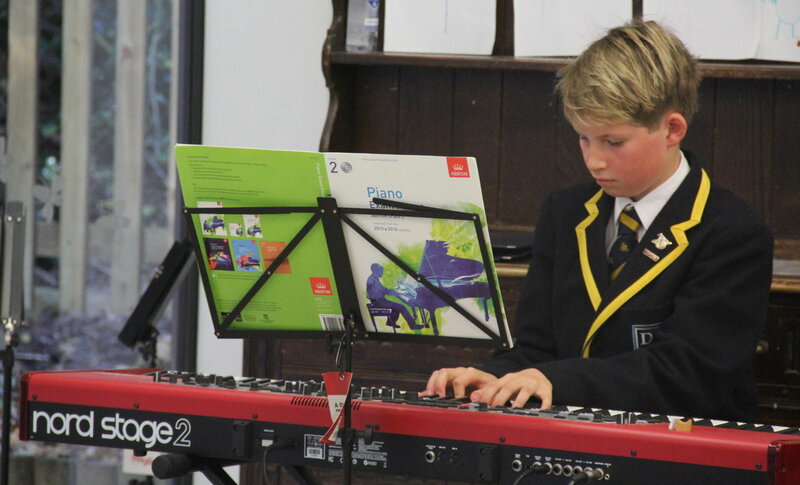 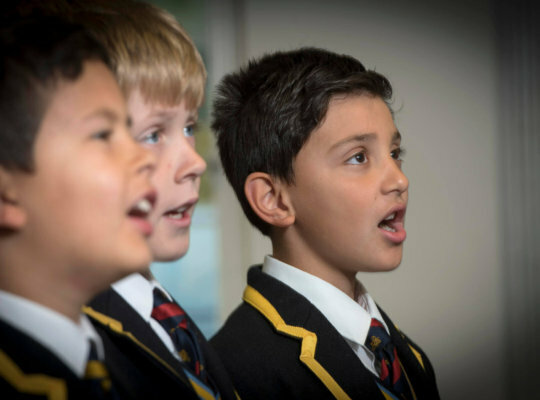 Through music the boys develop composition skills using the latest technology, learn about the musicality of different cultures and take part in the school musical productions. 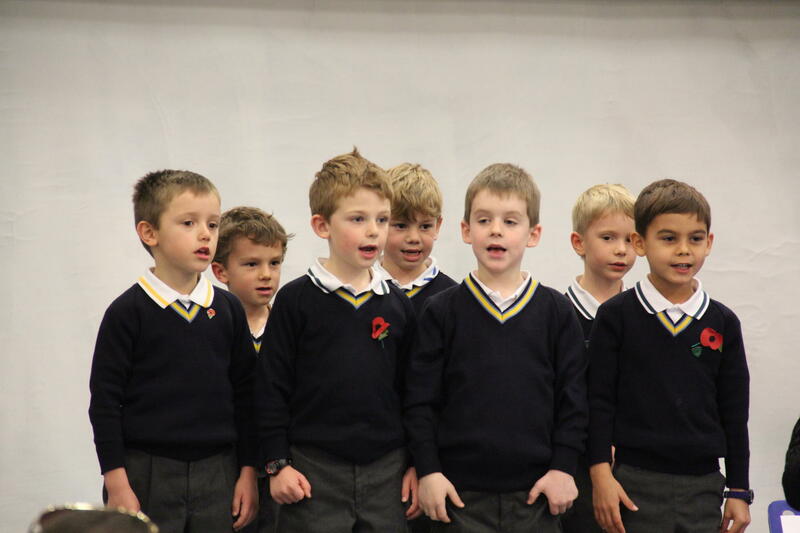 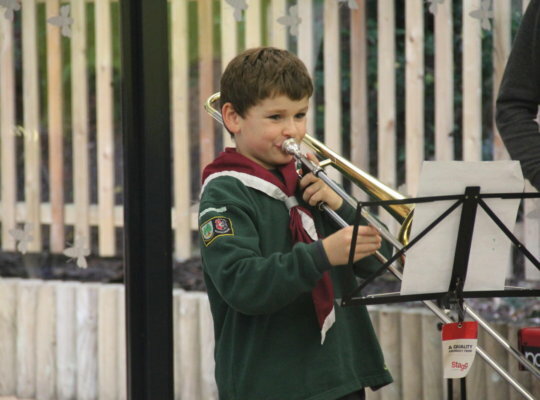 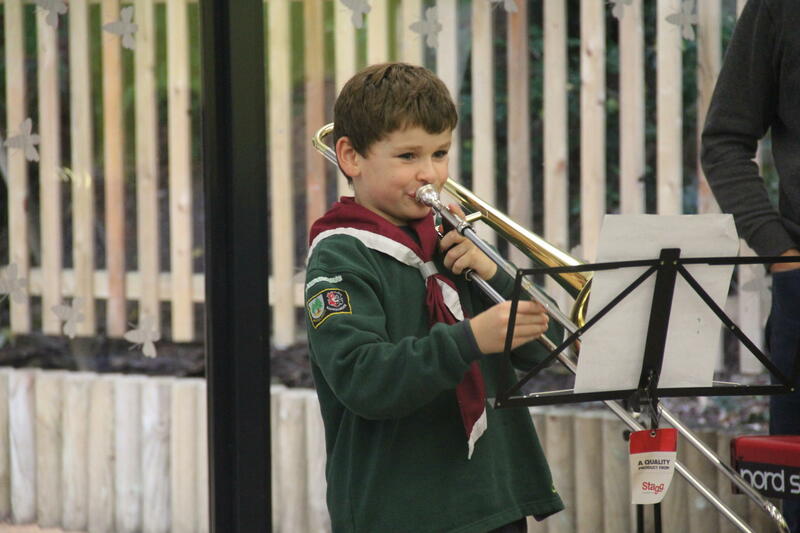 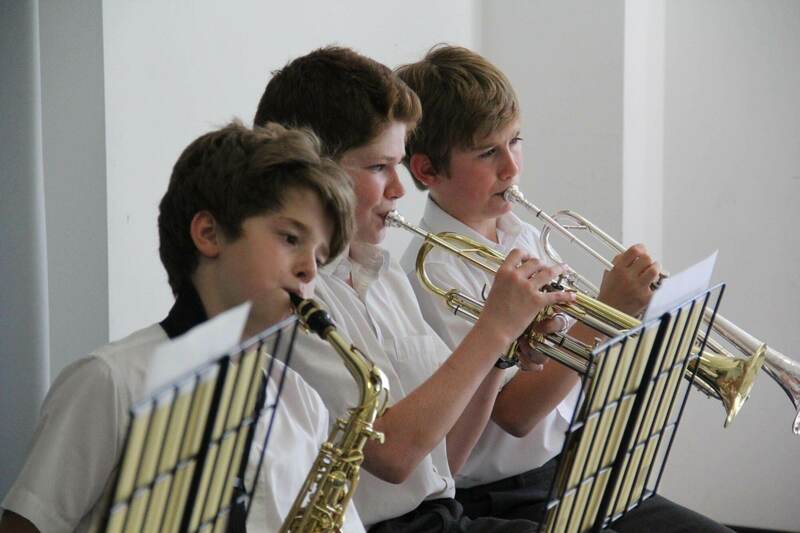 The boys are encouraged to join our many musical ensembles, thus developing an enjoyment in sharing music with others. 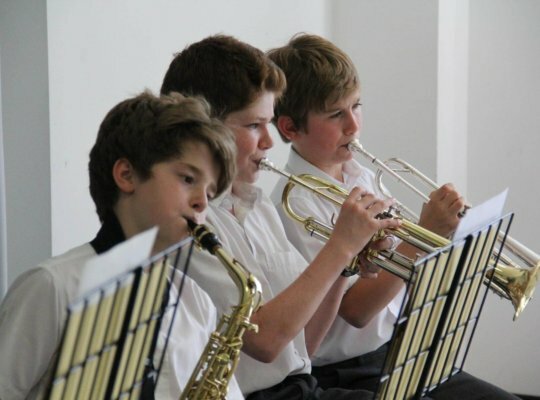 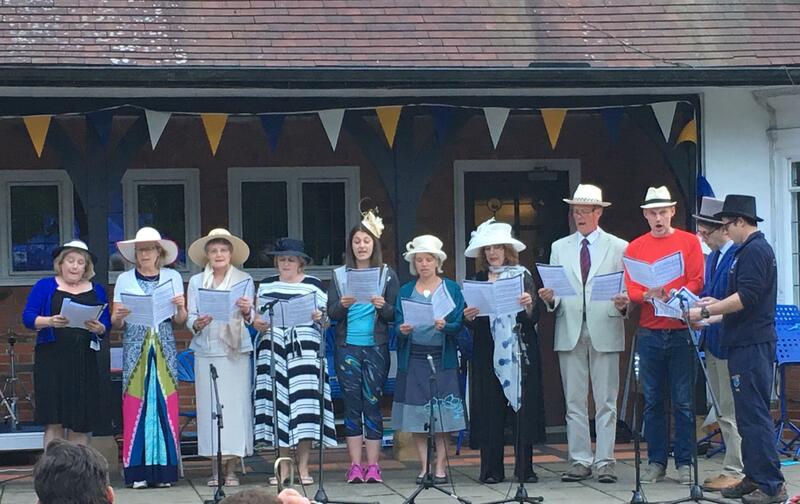 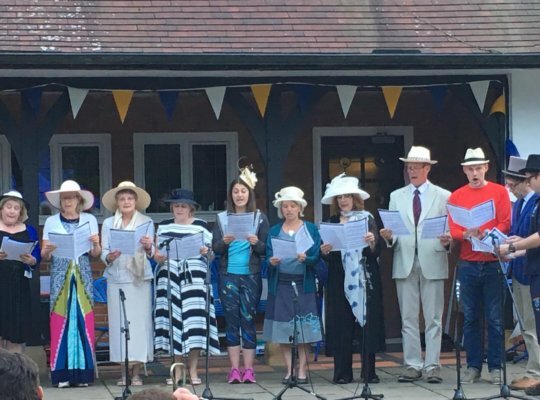 We have four choirs, an orchestra, a jazz band, a wind band, a brass ensemble, string ensembles, guitar groups, recorder groups and two Hand-Bells teams as well as other impromptu music groups as desired. 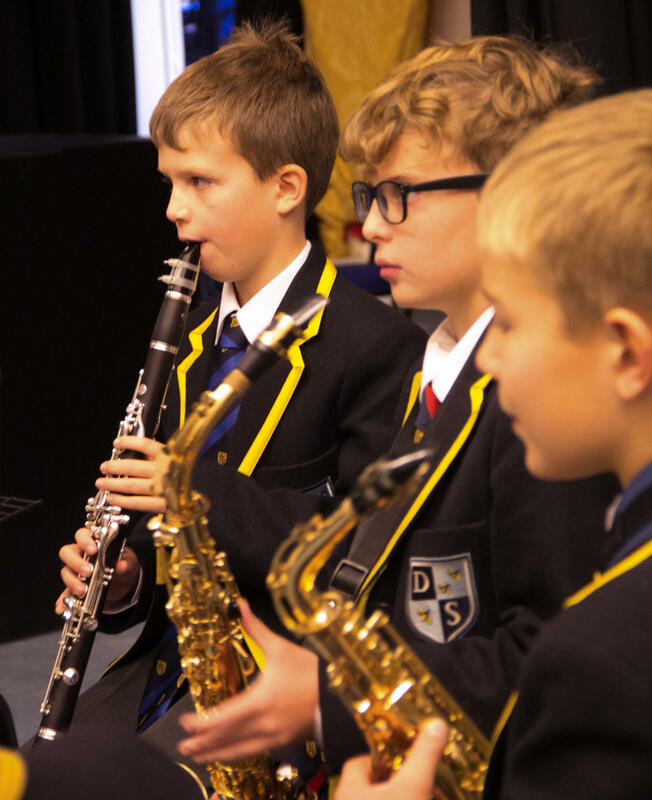 Our concert programme allows for many performance opportunities in both informal and more formal settings, at Davenies and in the wider community. 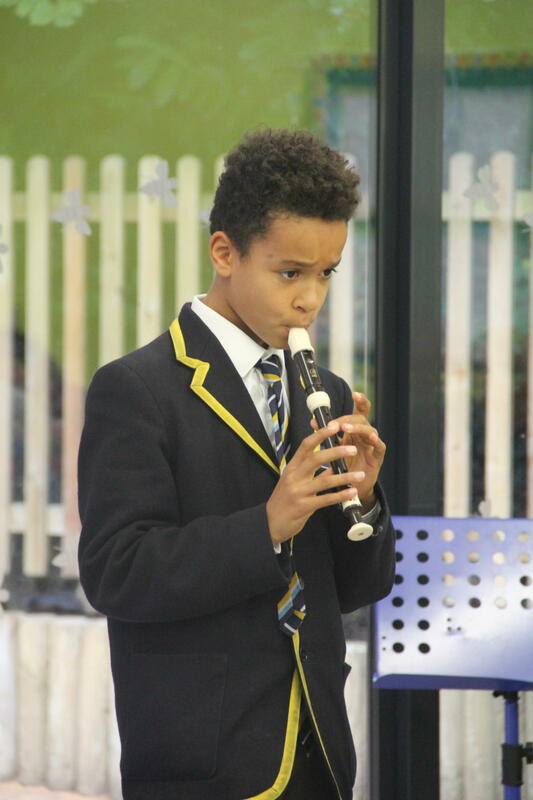 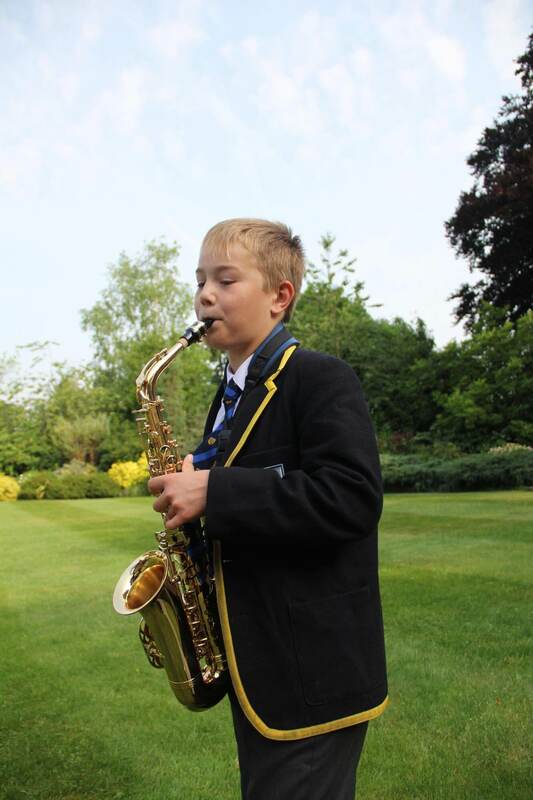 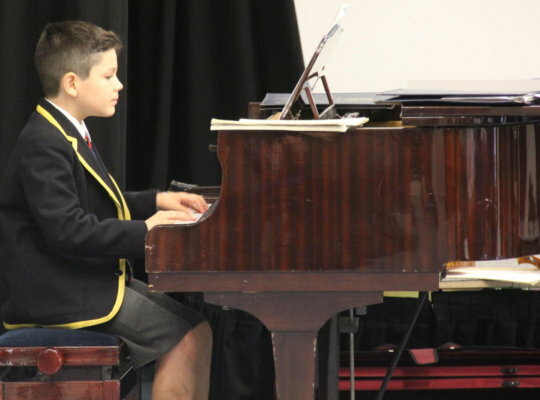 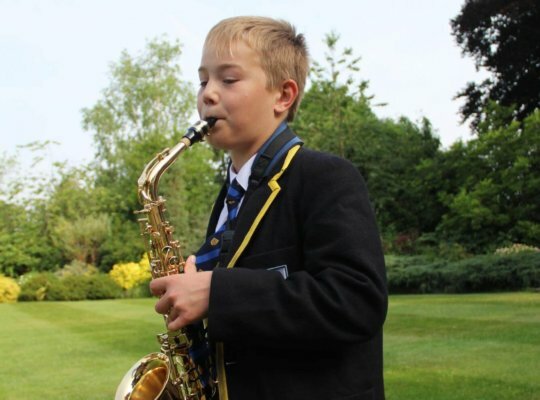 Whether a boy is looking for a future Scholarship, Exhibition, or simply to pursue his passion in music-making on a more personal level, he will leave Davenies musically and culturally aware.